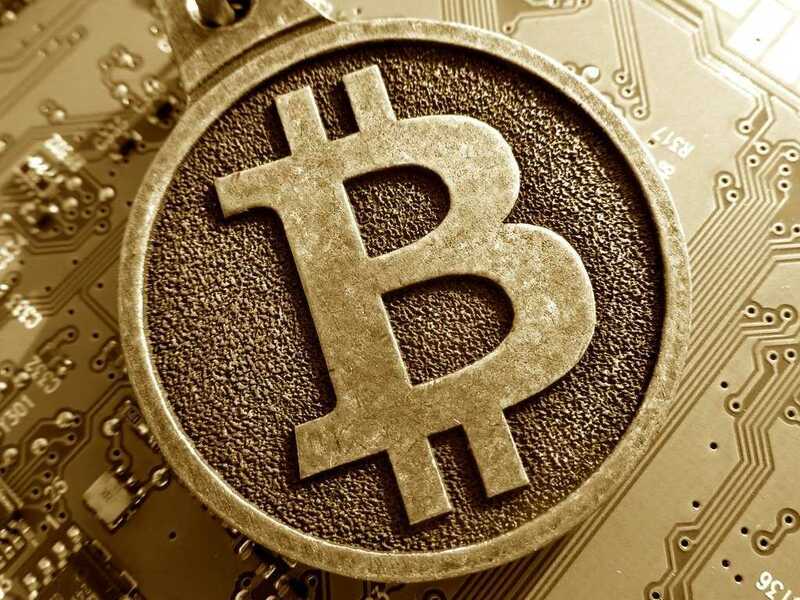 Bitcoin is both an innovative, peer-to-peer technology and a decentralized currency. So what exactly does any of this bitcoin stuff that mean? The simplest explanation would be that bitcoin has two actual elements about itself that must be understood. (1) Bitcoin is a technological and digital system. The ability to transact in bitcoin uses encrypted software that runs on computers and networks around the world to transact blockchains. A blockchain is essentially a publicly available history of every bitcoin transaction ever made. Each block represents a transaction. Each transaction is represented by networks that handle small portions of each transaction, summing up to the whole. Peer-to-Peer bitcoin simply means bitcoin transactions are handled by users, to users. Sender to recipient. This leads to the next section about how bitcoin is not just a currency, yet also a decentralized currency. (2) Bitcoin is a currency, or a medium of exchange. People transact in bitcoins for services and goods. One can buy and sell bitcoin for nearly any currency around the world just like any other currency can be exchanged. The advantage bitcoin has over other currencies, is that it is decentralized. There are many ways to make money with bitcoin. One particularly fascinating upcoming marketplace is bitcoin lending. You can literally lend your bitcoin on various reputable lending sites to borrowers around the world at interests rates paying anywhere from 5% to 30% monthly. And not just an APR, but literally the entire percentage yield in one month. Of course, this comes with risk and other things to consider. When engaged properly and responsibility, bitcoin lending can be a huge money maker.